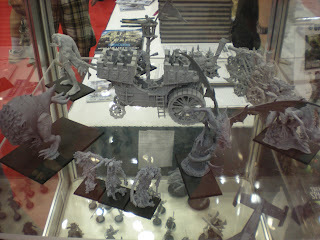 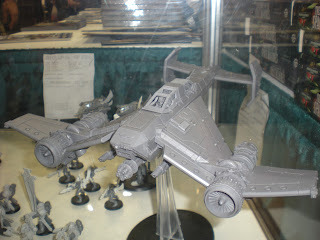 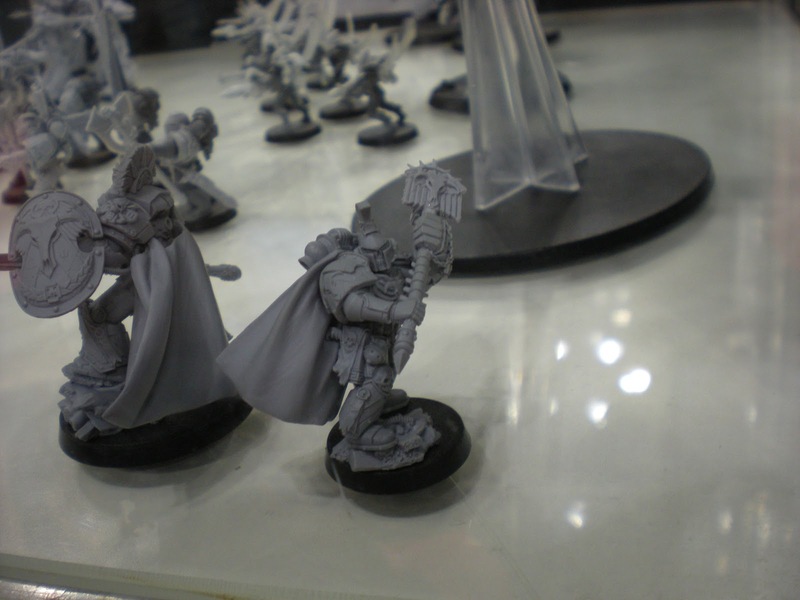 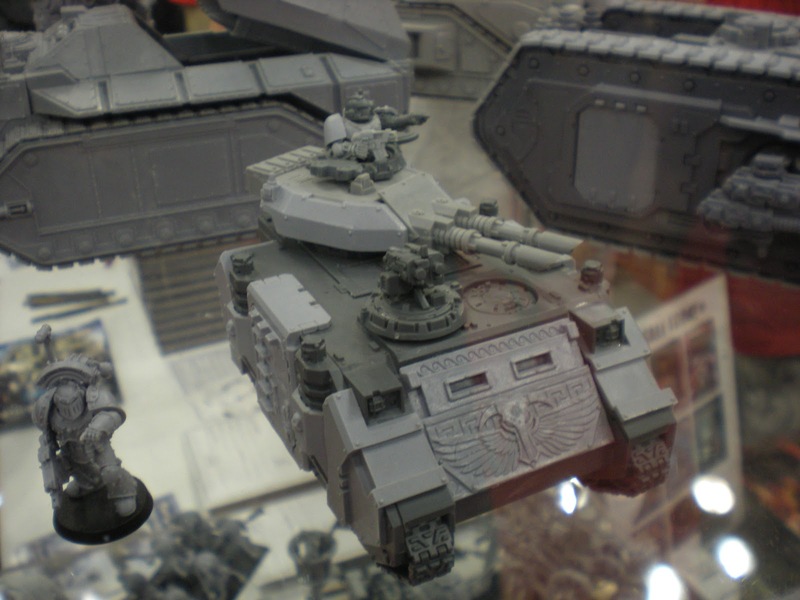 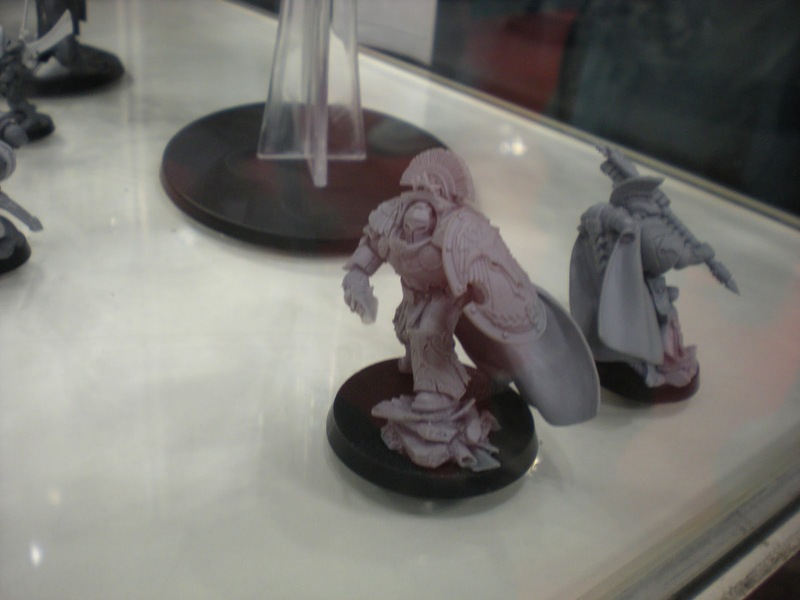 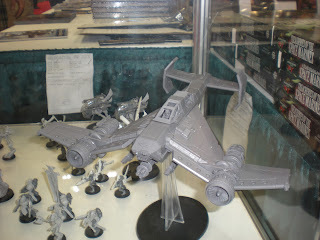 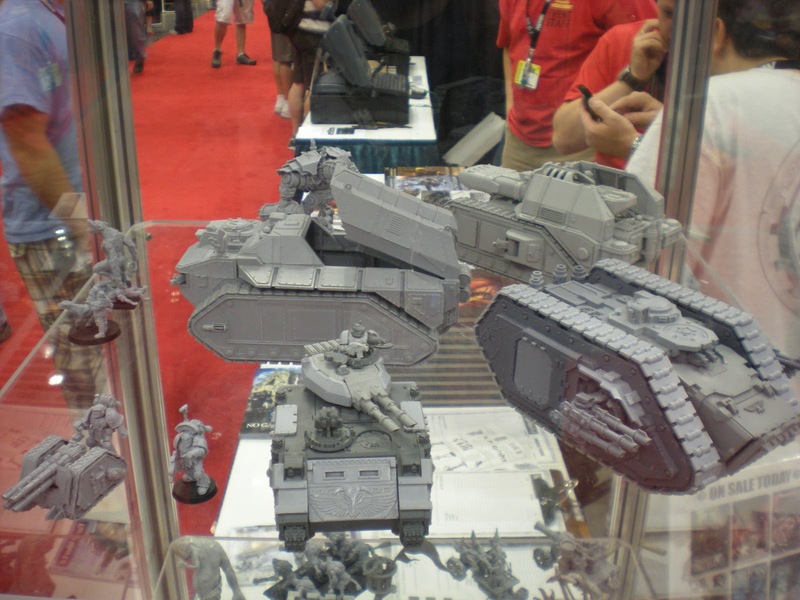 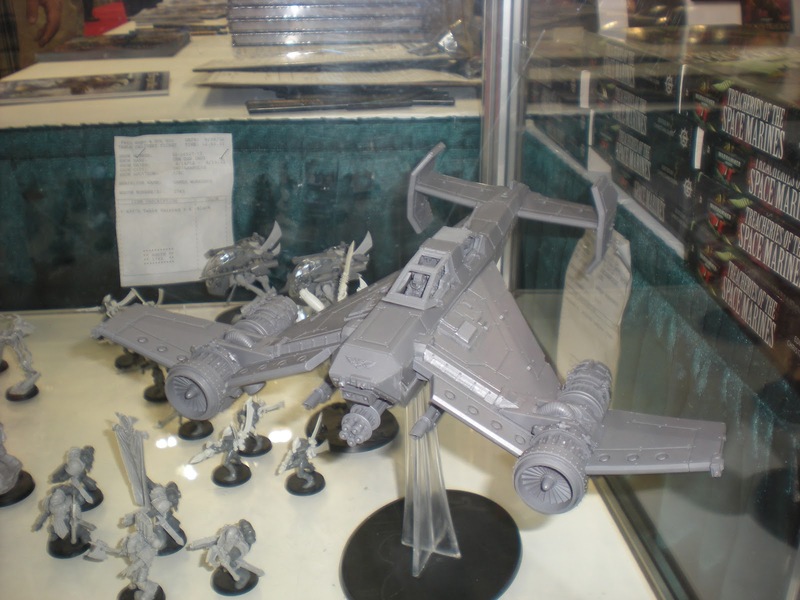 Here we have some items on display at the Games Workshop & Forgeworld booth at GenCon. More to come as photos get sorted and processed. 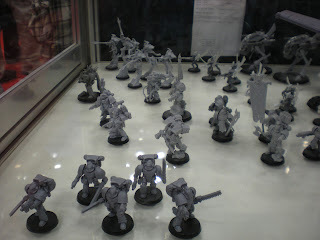 Relic Knights week on Throne of Angels.